Dr. Tuomo Suntola, the Finnish inventor of Atomic Layer Deposition and winner of the 2018 Millennium Technology Prize, worked at the Neste company for over a decade. Recently, Neste published a feature article on Suntola. 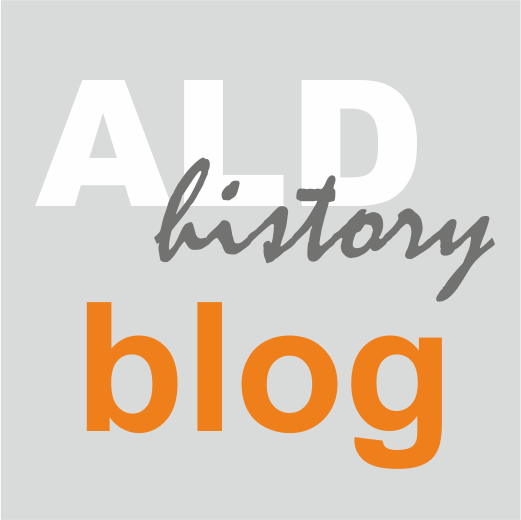 With permission, the article is republished in ALD History Blog. Finnish physicist, Dr. Tuomo Suntola, who made an impressive over ten year career at Neste and has won the highly appreciated Millennium Technology Prize this spring, is described as an innovative researcher with a genuine curiosity and passion for his work. Dr. Suntola worked from 1987 to 1998 as a Managing Director of Microchemistry Ltd, subsidiary of Neste and later Fortum. Lars Peter Lindfors, Neste’s Senior Vice President of Technology had the pleasure of working as a researcher at Neste in the beginning of 1990’s in a cooperation with Suntola and other talented researchers of Microchemistry. The subject of cooperation, as part of the Lindfors dissertation, was the production of catalysts with ALD technology, Suntola’s award winning innovation. In October 2018, I had the honor to give an invited talk at the Electrochemical Society (ECS) fall meeting, organized in Cancun, Mexico (AiMES2018). ECS has had an ALD session since early 2000s. For me, this was the first time to attend the event: I got a very nice impression of the ALD session specifically and on this massive meeting in general. "This work summarizes learnings from an Open Science effort “Virtual project on the History of ALD” (VPHA), started in 2013 to clarify the early history of atomic layer deposition (ALD). ALD is a multi-tool of nanotechnology and has been e.g. enabler of the continuation of Moore’s law of transistor scaling. ALD has been developed historically through two independent routes: atomic layer epitaxy (ALE) and molecular layering (ML). Especially the details on ML have remained little known to a broader audience. In this contribution, learnings in VPHA are seen from the viewpoint of its voluntary coordinator (the author self) related to historical details of ALD as well as from an organizational viewpoint and some other viewpoints. Selected details related to ALD’s history not fully accurately described in three earlier review articles are pointed out. The work made in VPHA has resulted in journal articles, presentations and an exhibition, and VPHA has in part provided the foundation for granting the 2018 Millennium Technology Prize to Dr. Tuomo Suntola. At the time of writing this contribution, in July 2018, VPHA is still on-going, and more volunteers are welcome to join the effort." The slides are available through ECSarXiv: https://ecsarxiv.org/u6vw7/ (DOI: 10.1149/osf.io/u6vw7). A "virtual issue" - an electronic collection of articles centered on a topic - was published by Chemistry of Materials in July 2018 to celebrate the influential career of professor Markku Leskelä at the verge of his retirement. The virtual issue was published just in time for the ALD 2018 conference, so the conference could celebrate at the same time the 2018 Millennium Technology Prize for Dr. Tuomo Suntola as well as the virtual issue of Prof Leskelä. The full virtual issue can be accessed through: https://pubs.acs.org/page/vi/MarkkuLeskela.html. It contains scientific articles published by Leskelä, as well as scientific articles influenced by Leskelä's works, in different journals by ACS. A related editorial by his close colleague and first student, Prof. Mikko Ritala and by Chem. Mater. editors is accessible at: http://dx.doi.org/10.1021/acs.chemmater.8b02742, entitled "In Honor of Professor Markku Leskelä."